Network infrastructures… small to large! Let’s design your next network together! High value-added equipment and services. From indoor applications ...to regional networks. 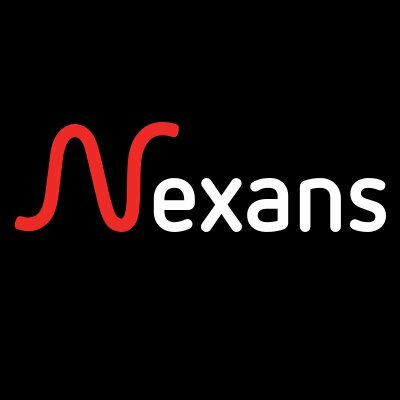 ELECNET S.A. as a Certified Solution Partner (CSP) of Nexans Cabling Solutions. Check our areas of specialized expertise, gained by the implementation of complex network infrastructure projects. Download marketing material, presentations, and useful technical material.